Aviation Updates Philippines - The Malaysia Airlines plane that went missing Saturday on a flight from Kuala Lumpur to Beijing was a Boeing 777, a model which up to now has seen only one fatal crash. The planes are often used in flights of 12 hours or longer, across wide stretches of ocean from one continent to another, and have largely replaced the older Boeing 747 models. In the sole fatal crash involving the planes, a Boeing 777-200 operated by South Korea's Asiana Airlines skidded off the runway upon landing at San Francisco's international airport in July 2013. In the days after the crash aviation experts publicly praised the Boeing 777's safety features for preventing further loss of life. The Boeing 777 has been involved in only one other fatal accident, which occurred after a plane had landed. The only previous major incident involving a Boeing 777 was a crash at London's Heathrow airport in January, 2008. 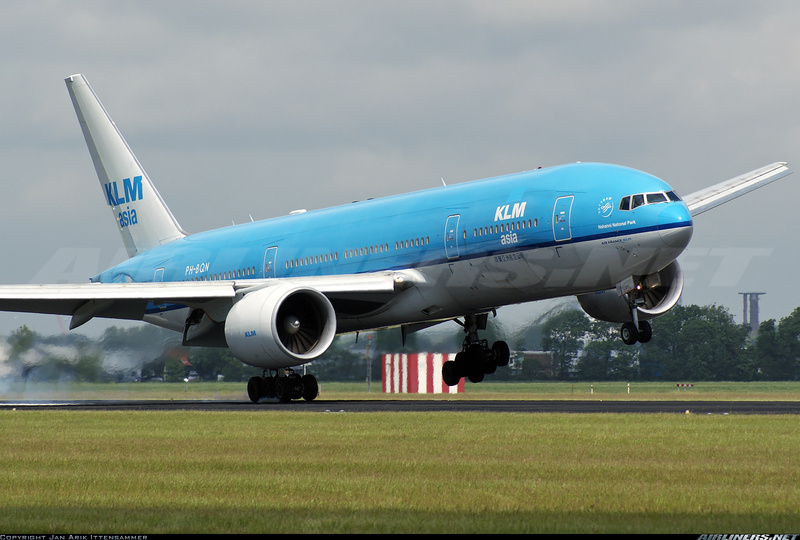 The model, the oldest in the Boeing 777 family, has a range of 5,240 nautical miles, according to the Boeing website.